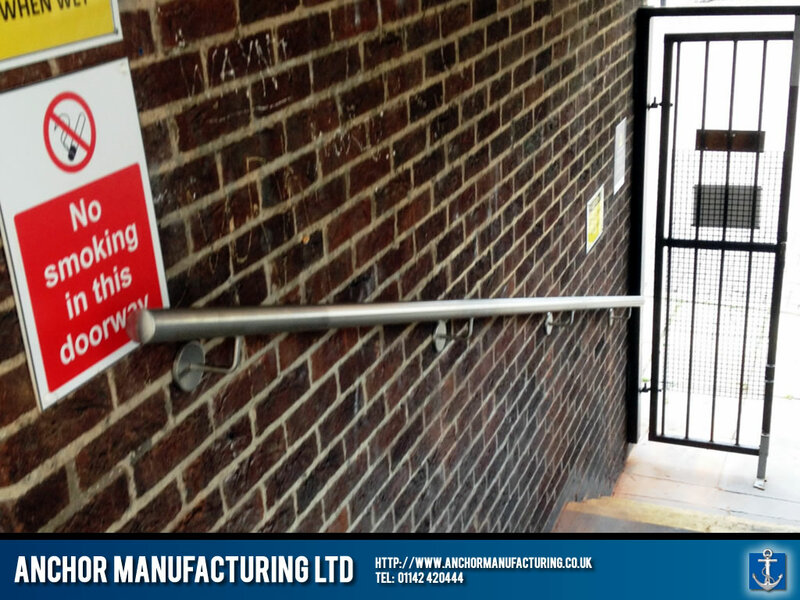 Anchor Manufacturing LTD install hand-railing Burlington House, Chesterfield. 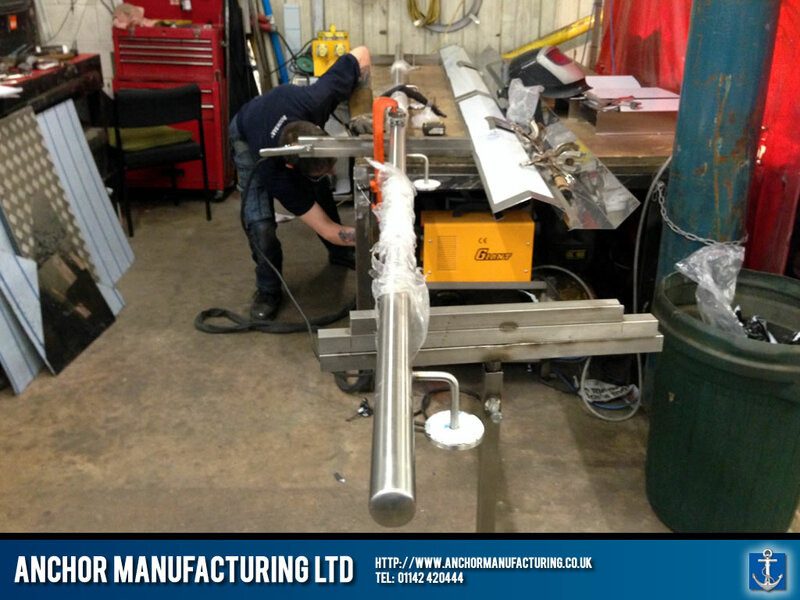 In this small project, balustrade / hand-railing is fabricated in our Sheffield factory using stainless steel. 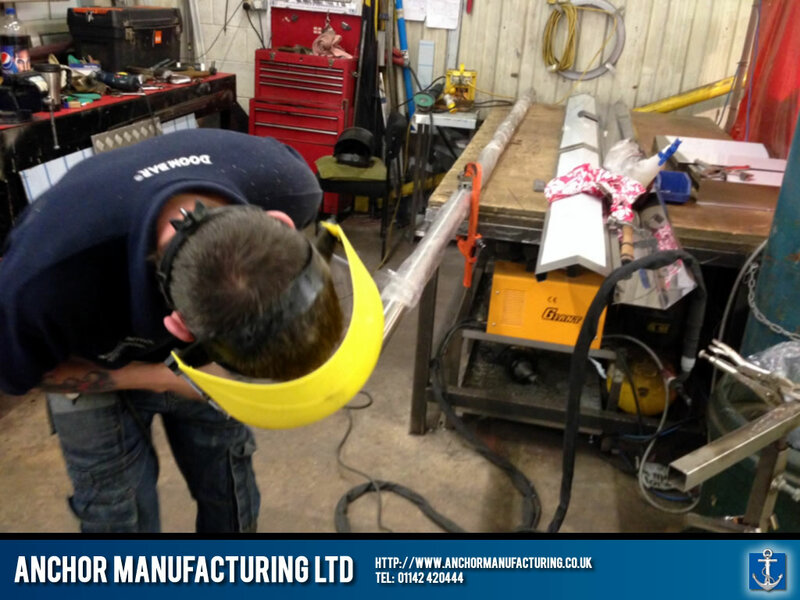 Following an initial site survey and subsequent CAD planning, the designs are brought to life using bespoke specifications. 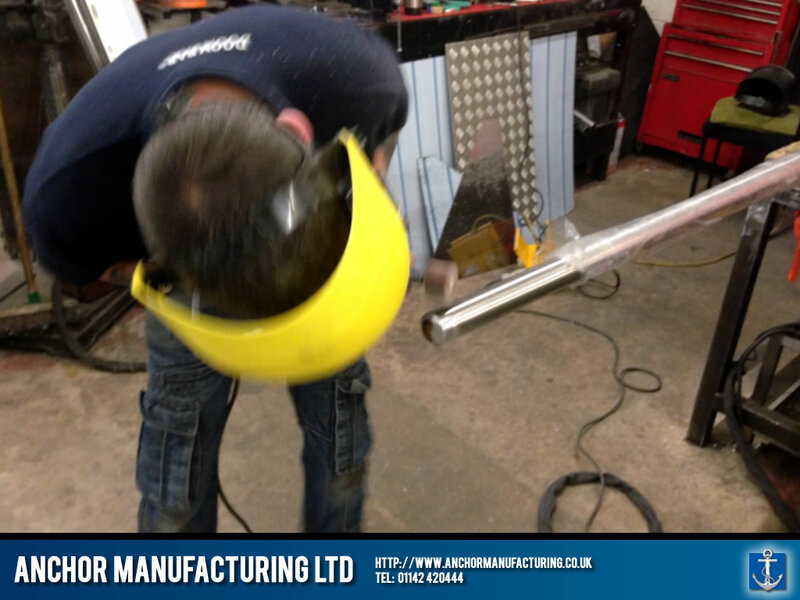 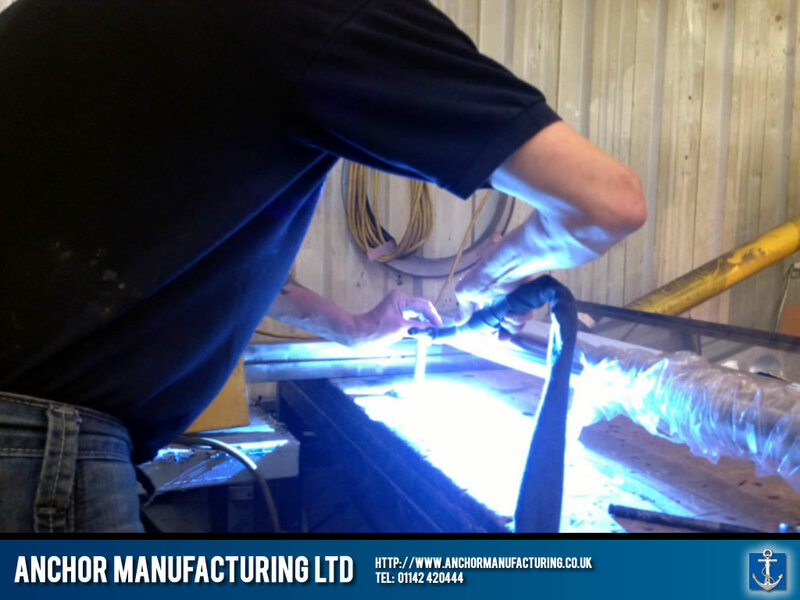 Before leaving the factory, the hand-rails are welded and polished to perfection. 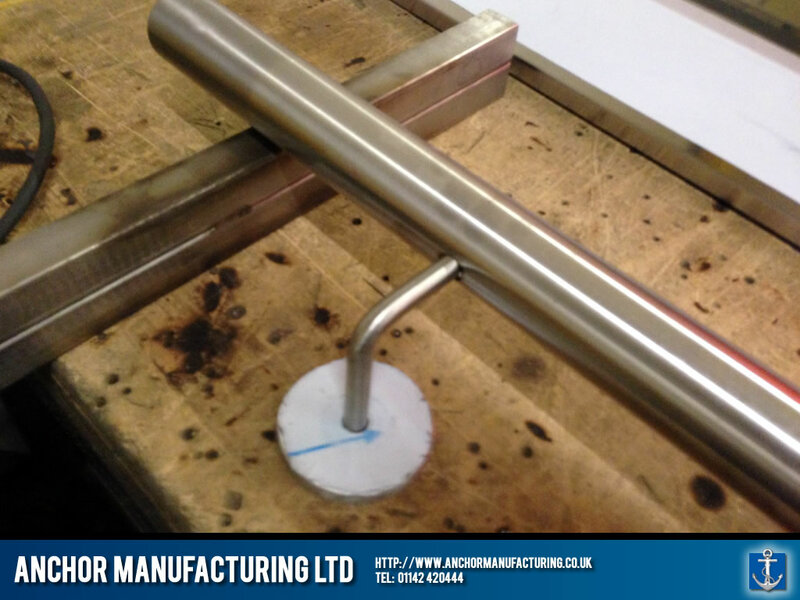 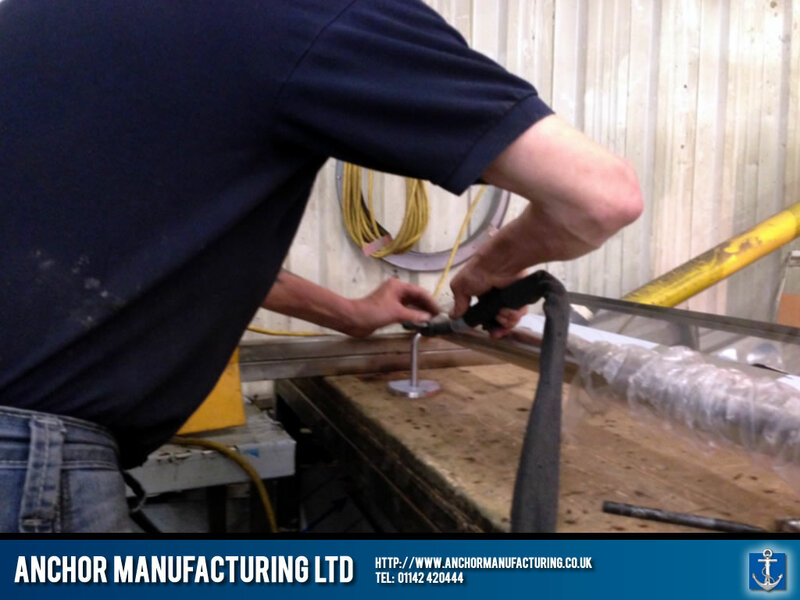 Once delivered to the site, our fitters install the hand-rail / balustrade to recognized industry standards. 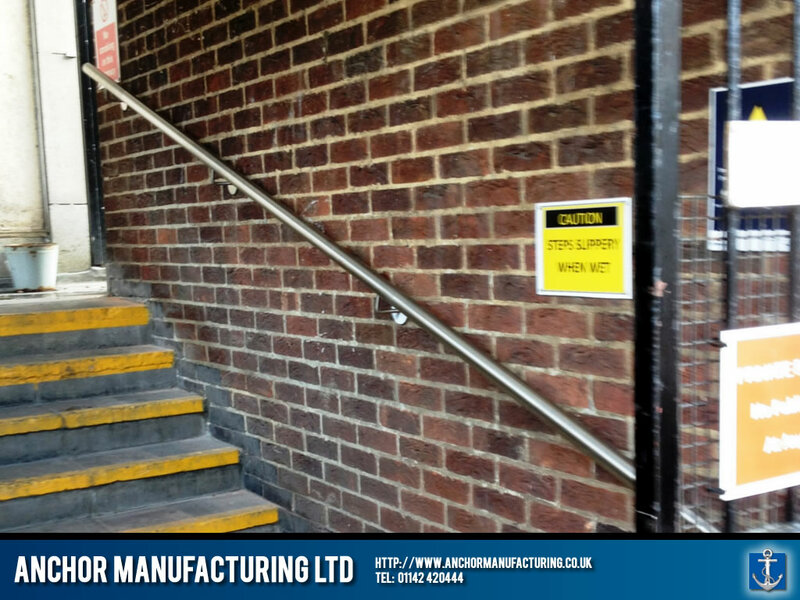 In this example, balustrade / hand-railing is fitted to the building of Burlington House in Chesterfield.